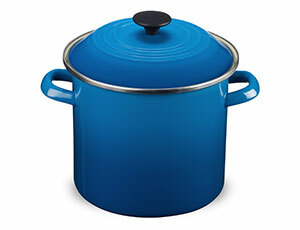 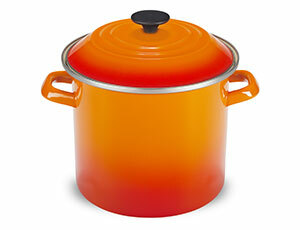 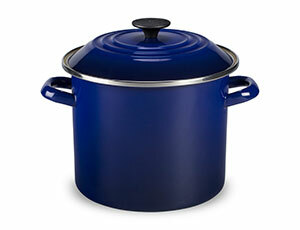 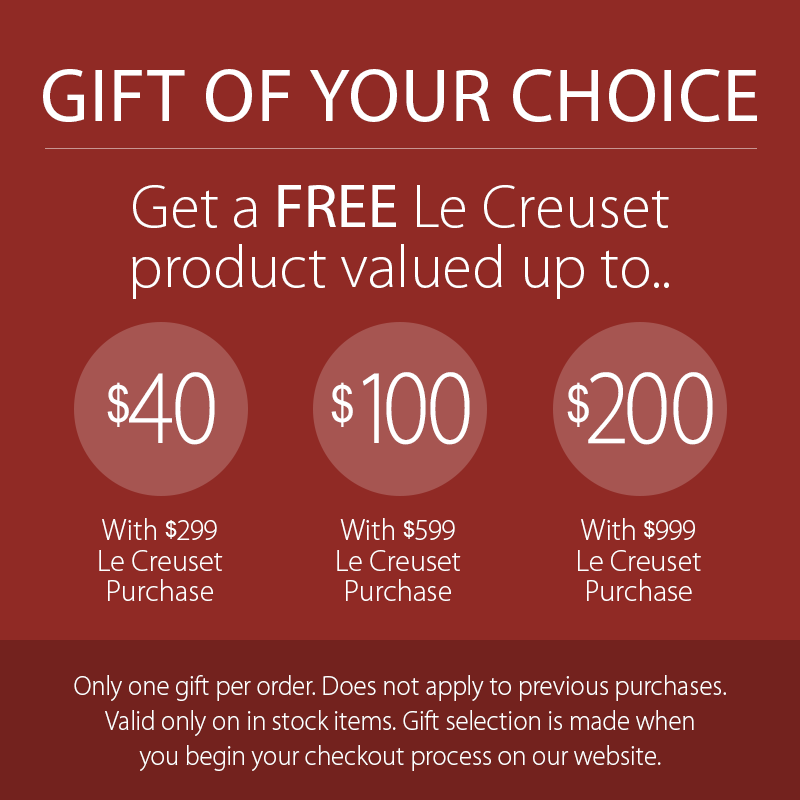 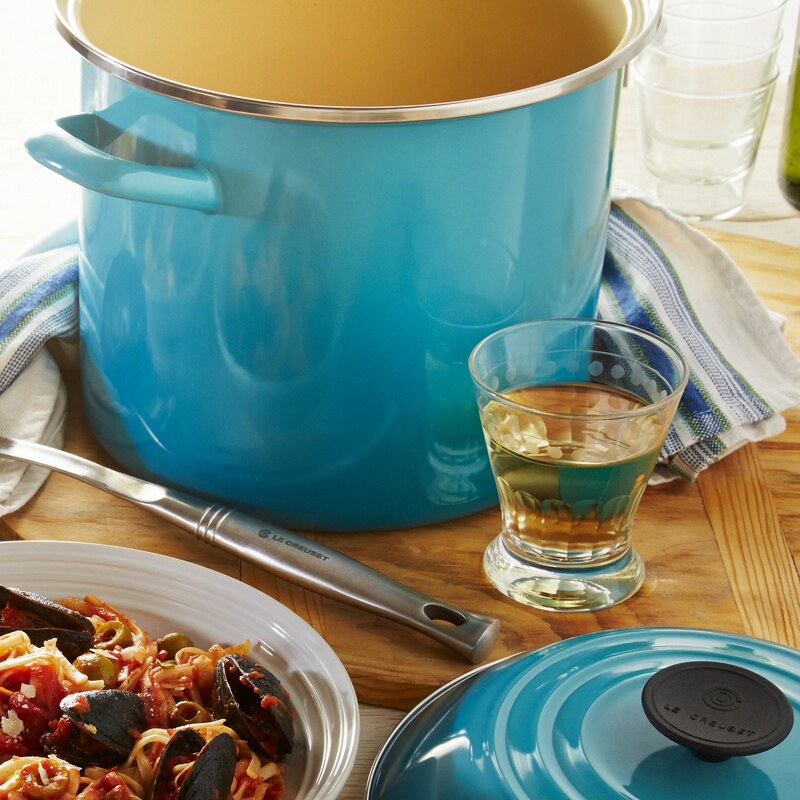 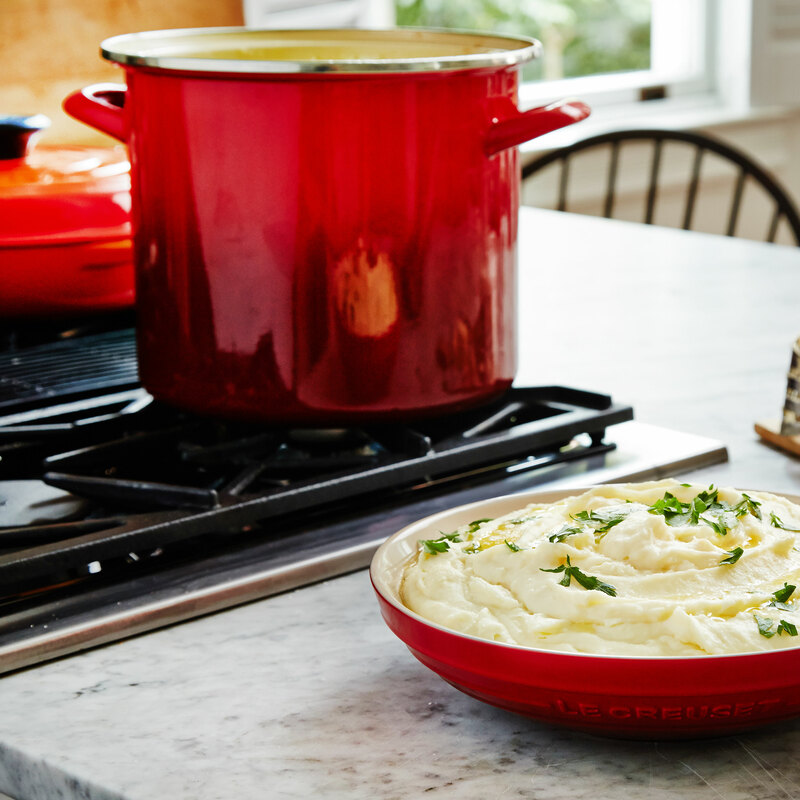 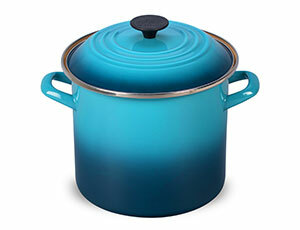 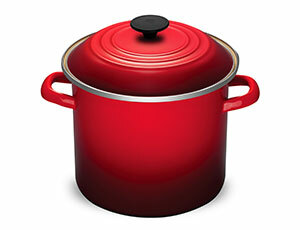 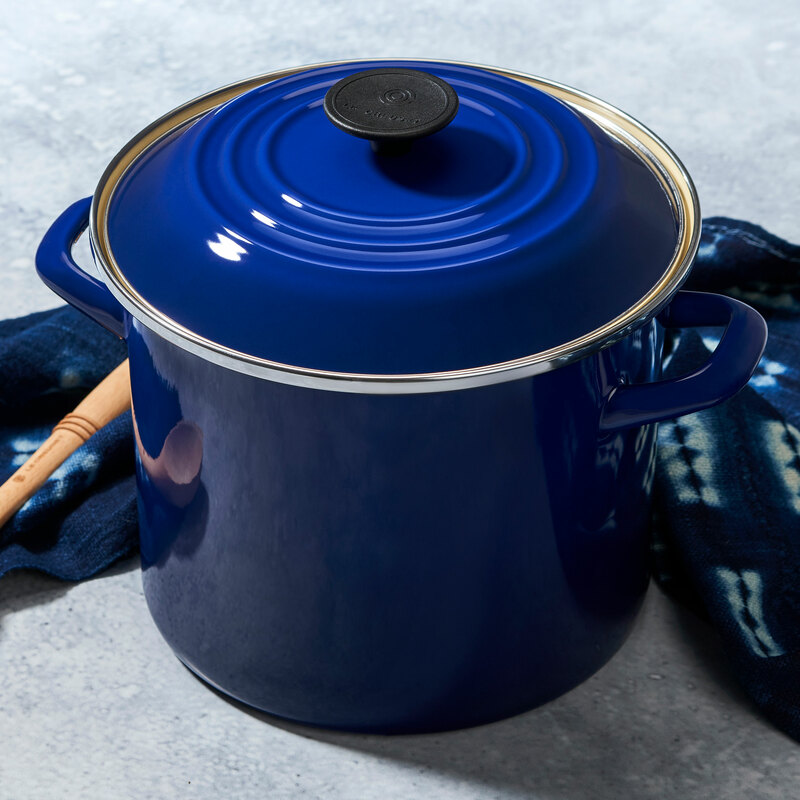 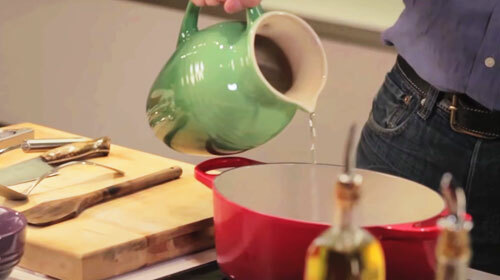 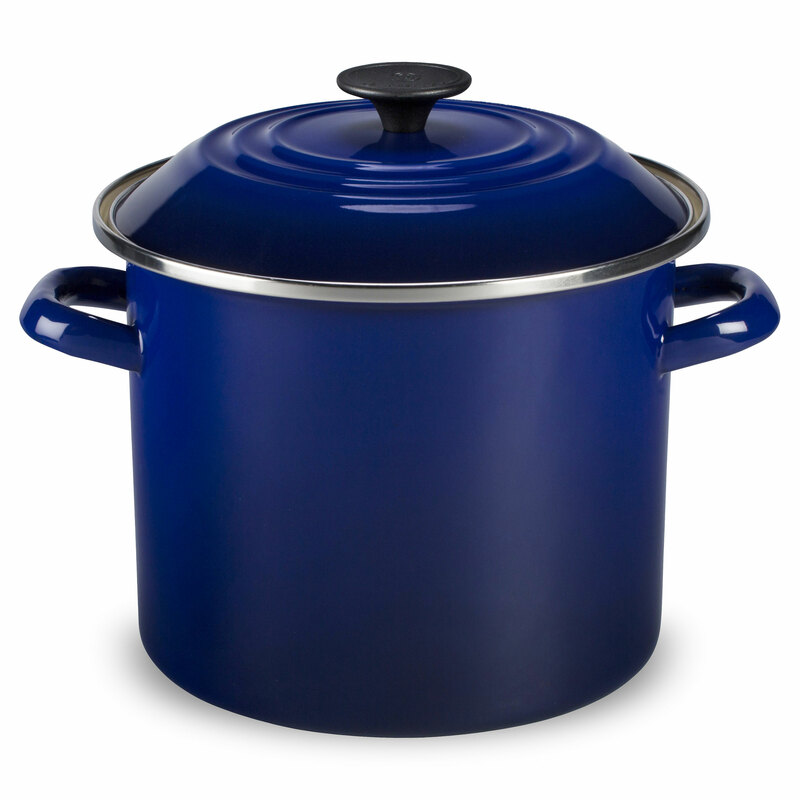 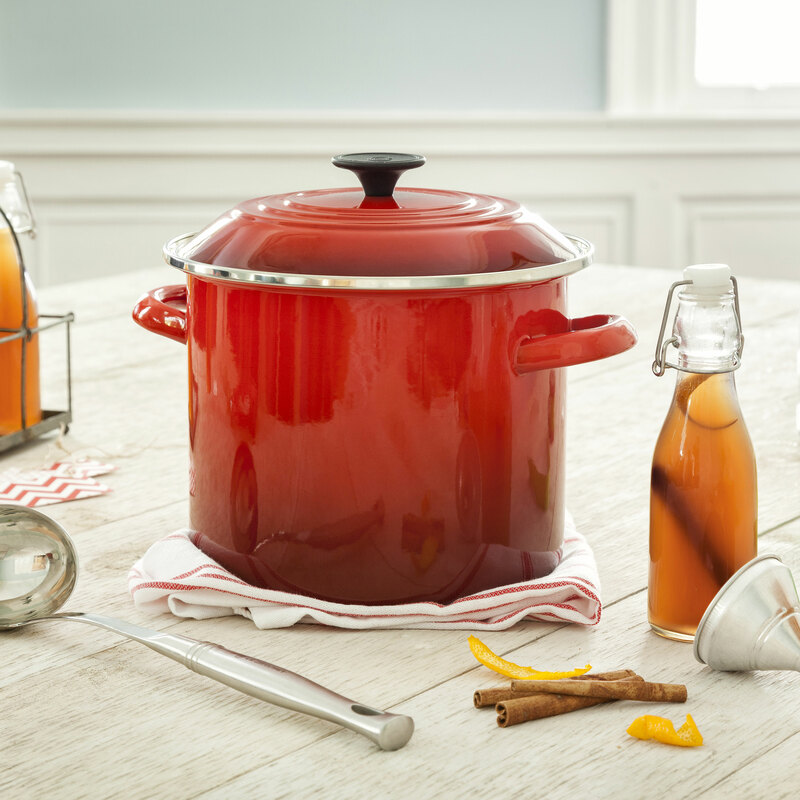 Le Creuset enamel on steel stockpots are finished in the same bold palette of signature colors as Le Creuset enameled cast iron, making them perfectly stylish complements to any combination of cookware. 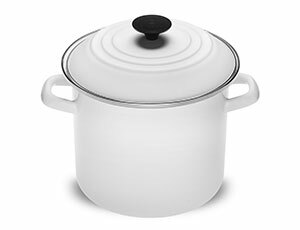 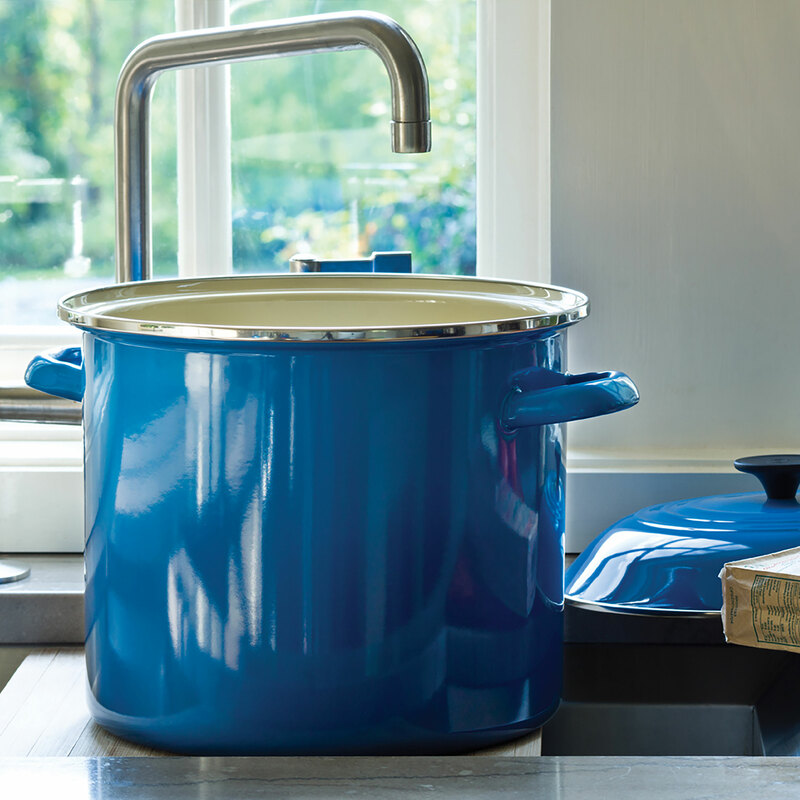 Designed to function efficiently on a full range of heat sources, enamel on steel stockpots are not only resistant to wear and damage, but also versatile enough for any type of stovetop, old or new. 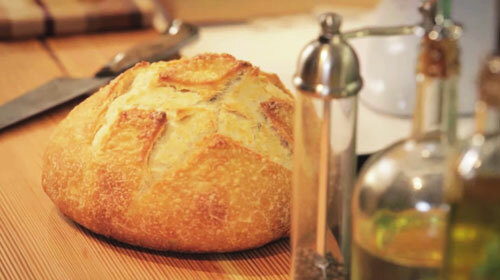 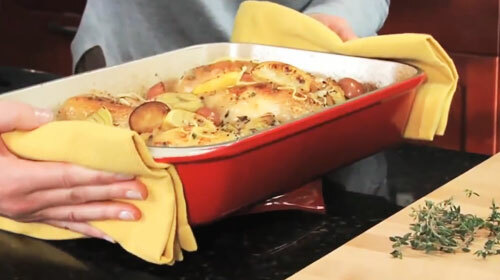 The high profile design limits evaporation while forcing liquids to bubble through all layers of ingredients, infusing the entire dish with flavor during cooking.